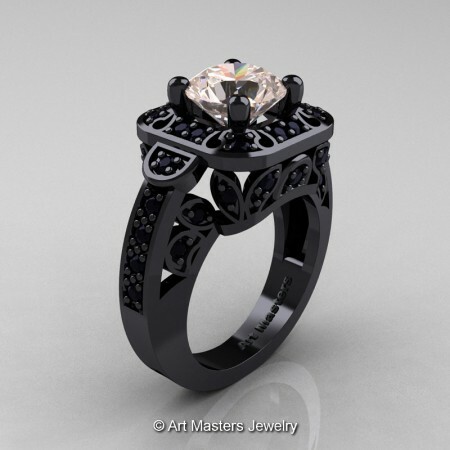 Classic and conservative, this luxurious Art Masters Jewelry model has been recently showcased during Jewelry Industry’s Premier Event at JCK Las Vegas and Luxury show. 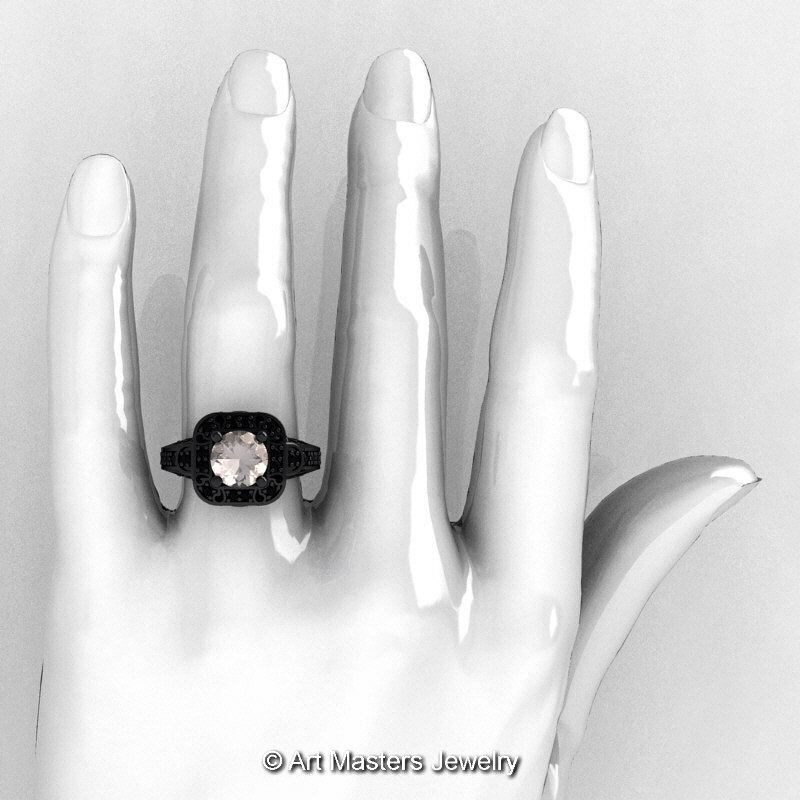 It would make an excellent engagement ring, wedding ring or a great gift for your special one. 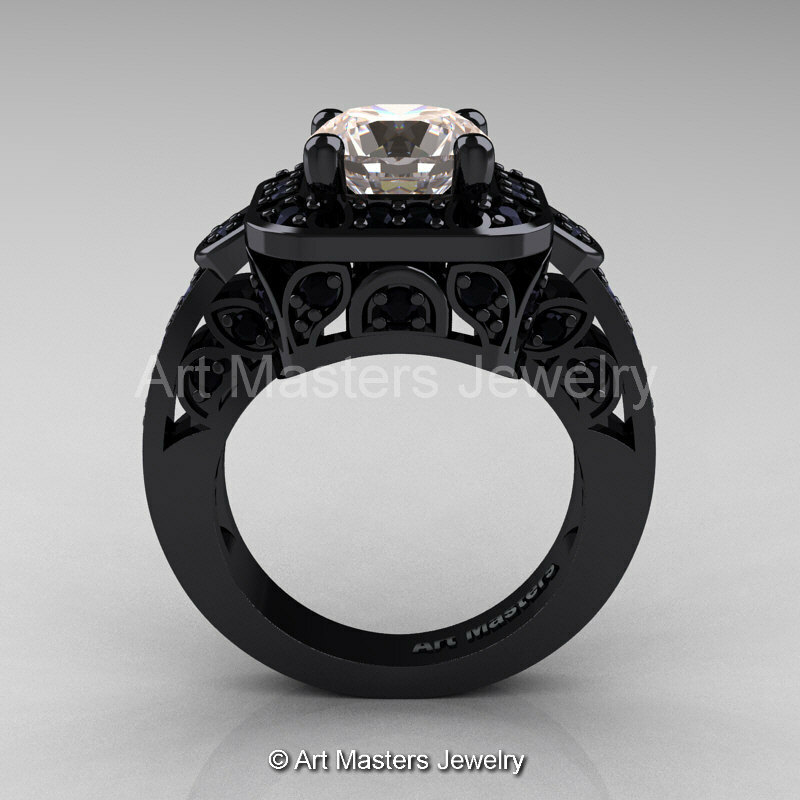 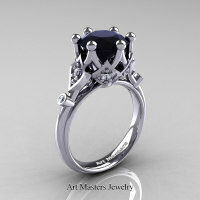 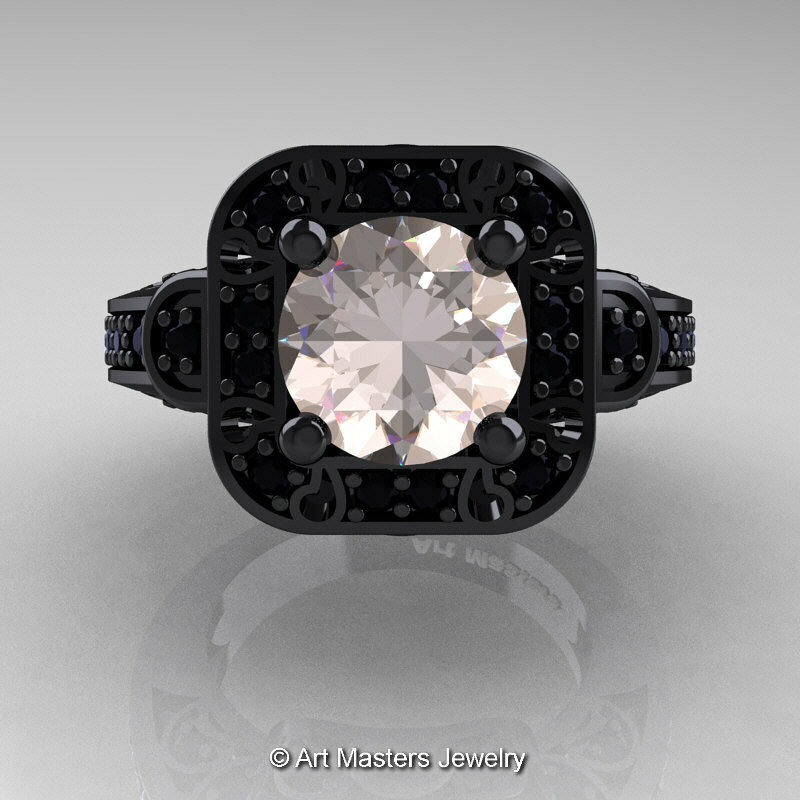 This exclusive jewelry color style: gemstone-precious metal combination was first introduced to bridal jewelry category by Art Masters Jewelry Inc.
Be the first to review “Art Masters Classic 14K Black Gold 2.0 Ct Morganite Black Diamond Engagement Ring Wedding Ring R298-14KBGBDMO” Click here to cancel reply.